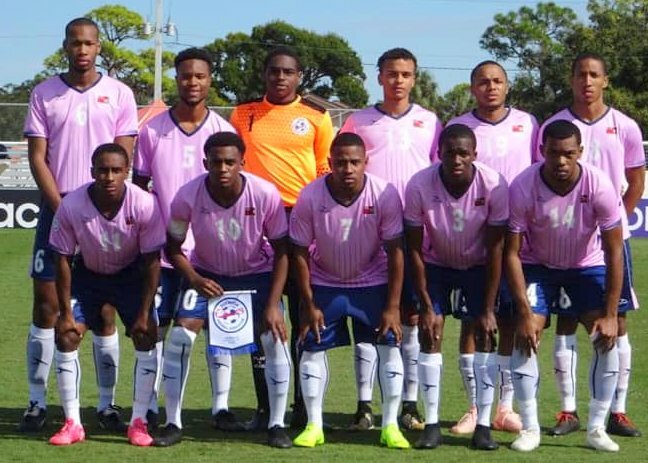 Haiti have taken a 2 – 0 lead into the break against Bermuda in their second CONCACAF under 20 Men’s Qualifiers in Florida. Both goals for Haiti have been scored by Nael Elysse. Early in the second half Bicou Bissainthe made it 3 – 0 to Haiti and then substitute Antonio Borgelin scored to make it 4 – 0 to Haiti.